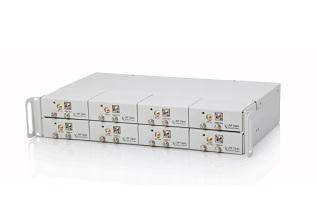 RF over Fiber (RFoF) solutions convert analog RF signals into optical signals which are then transmitted over optical fibers and converted back to RF signals at various bands. 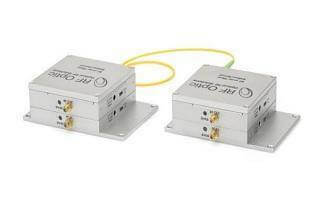 RFoF Solutions are designed to replace coax cables that degrade RF signals over long distances, typically longer than 150 ft.
RFOptic’s easy-to-use RFoF solutions are mainly used to connect remote antennas to central in-door locations over optical fiber in Communications, Satcom, Cellular, Defense, DAS, A/V and GPS applications. 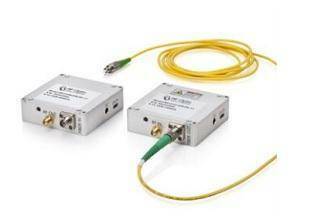 Since fiber is lighter than coax RFoF solutions are also used in weight sensitive application such as space, marine, airborne and balloon-based communication applications. The RF parameters such as S21, NF, and P1dB that are detailed on the spec sheets can be customized to requirements. 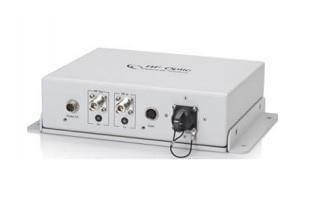 The embedded LNA and attenuators can be adjusted through the GUI to achieve the desired system link gain (S21), Noise Figure (NF), and P1dB (1 dB Compression point). 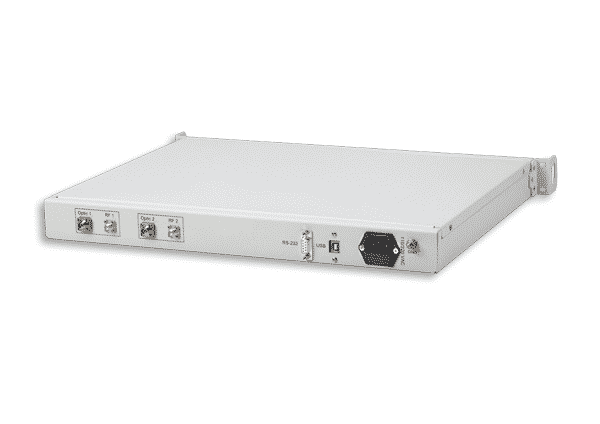 The free RFoF link simulator tool can be used to determine how the embedded LNA and attenuator should be set up to meet the required link budget. 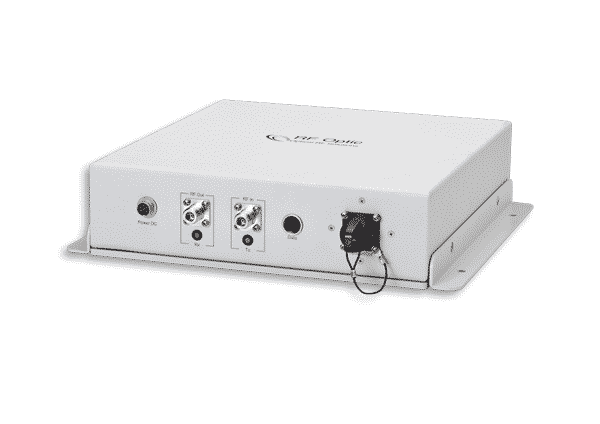 Furthermore, the solution has Optical and RF diagnostic capabilities for Tx, Rx modules and the RFoF link. 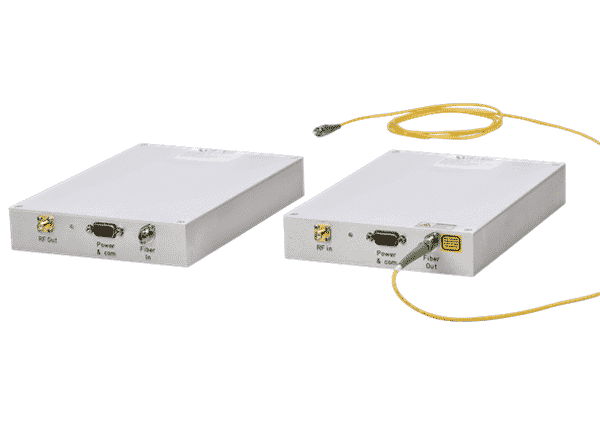 These features save the cost of test equipment and provide the real-time diagnostic for any deployed link.